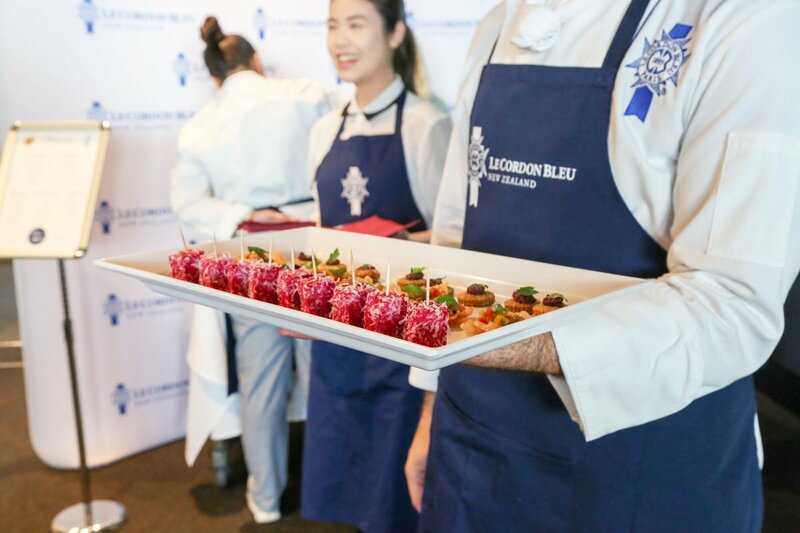 Last month, the Chaîne des Rôtisseurs of Wellington came to Le Cordon Bleu New Zealand to see the fresh talent shortly emerging onto Wellington's hospitality scene. 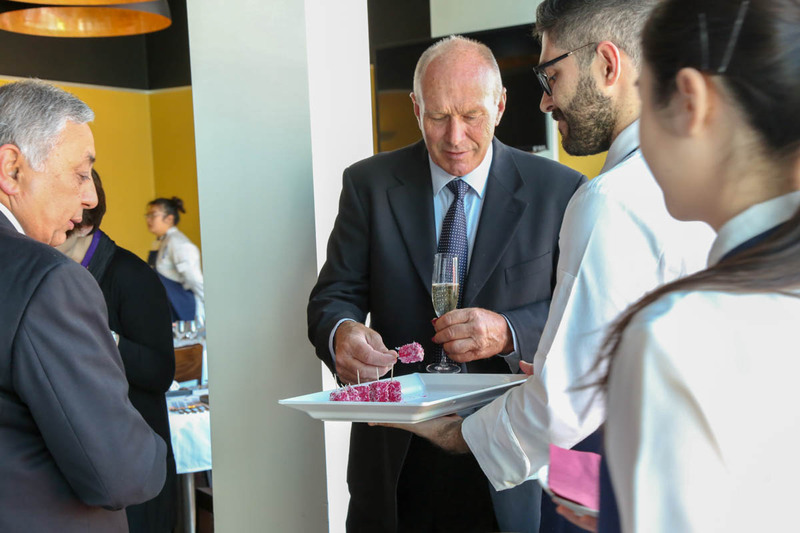 The Chaîne and the French Ambassador were prepared a ten-course degustation by our Diplôme Avancé Culinaire students who are going into the industry for the 10-week internship programme next term. I interview David Shackleton, the Bailli of the Chaîne, to see what he thought of the degustation and what advice he'd give to students wanting to succeed within the food and hospitality industry. For those who do not know, what is the Chaîne des Rôtisseurs? 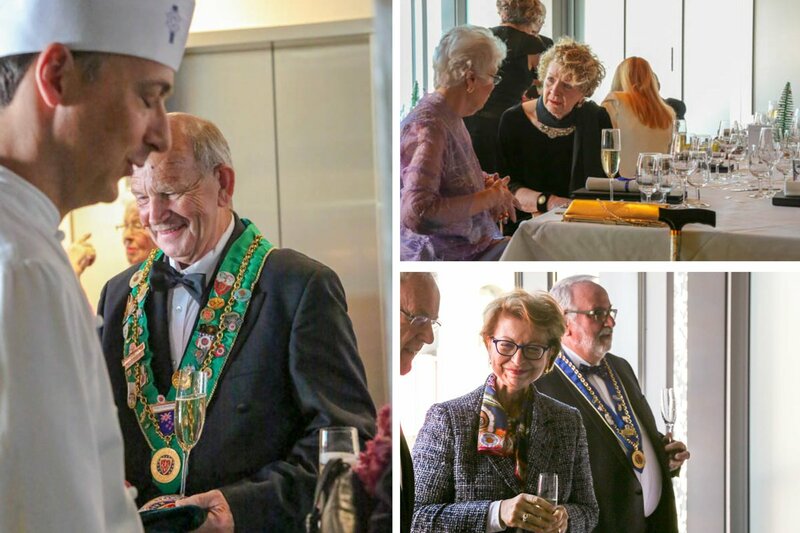 The Chaîne des Rôtisseurs is a global organisation open to anybody who enjoys the culture of the table. Principally it's for individuals who appreciate cuisine - both the artists who create the dishes and the diners who enjoy them. Around 30% of the members are from the industry and around 70% of the members are food lovers. 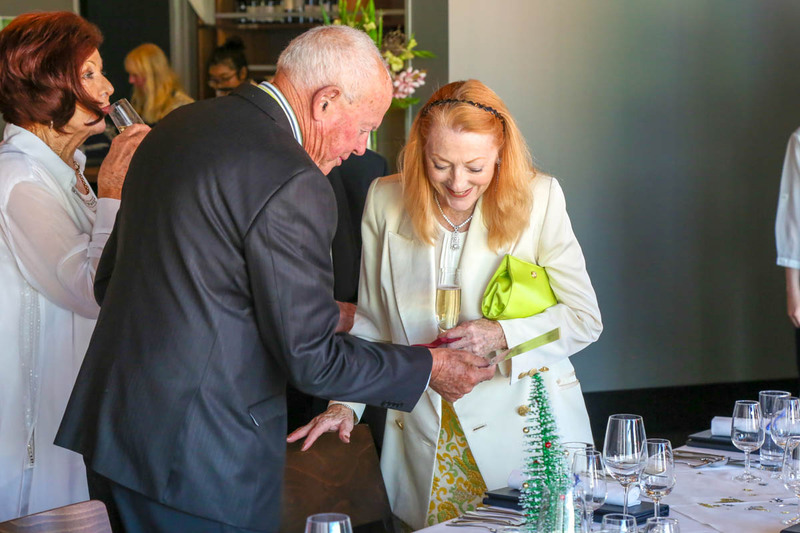 We meet 6-8 times a year and the events are either dinners, lunches or wine-tastings. Tell me about the culinary competitions Chaîne des Rôtisseurs is involved with. We are heavily involved in the Young Chefs of the World competition. This is held once a year and is open to Chaîne member establishments. These young chefs are put forward, we then prepare them for the national competition which will be held here at Le Cordon Bleu New Zealand on the 10th of March, and then the winner will go on to represent the country at the international competition which this year is hosted in Calgary, Canada. They must be 27 years old or under and have had less than five years' experience working in the industry to participate. 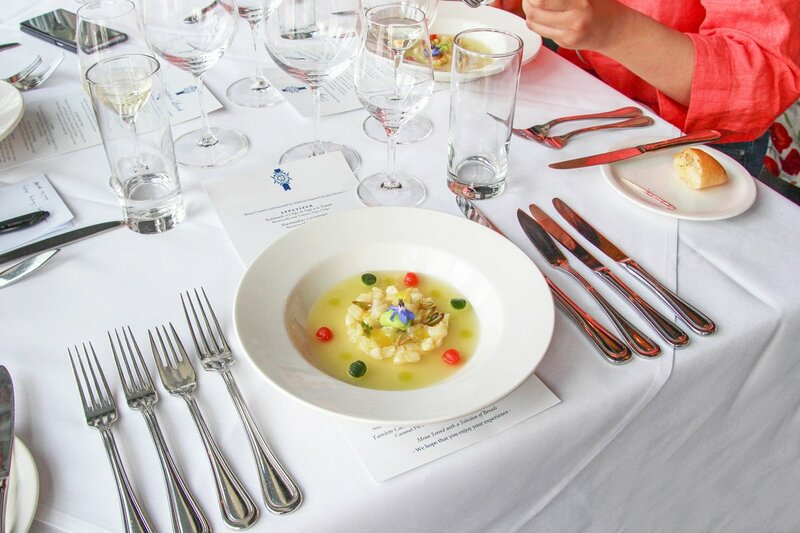 What did you think of the degustation? Did you have a favourite dish? 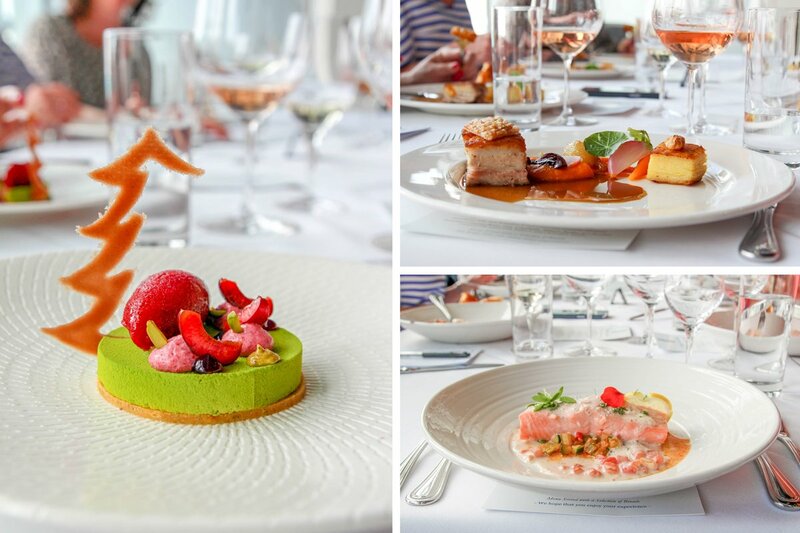 It was hard to pick a favourite - every dish was sensational! Everyone who attended from the Chaîne were so complimentary about the flavours, textures, precision and overall quality of each dish. Particularly as these students aren't even in the industry yet. Many of the senior members have had the opportunity to eat at a lot of great establishments all around the world, and the food we had tonight was some of the finest food we've ever eaten, it was superb. I think this is due to the discipline, professionalism and vigour of the school and what the name Le Cordon Bleu stands for. What did you think about the service of the evening? The food in any well-established restaurant can be good to great, but the service of the restaurant is often wanting. What really impressed us about the evening was the timing between the dishes being cleared away and the next dish being placed straight away. 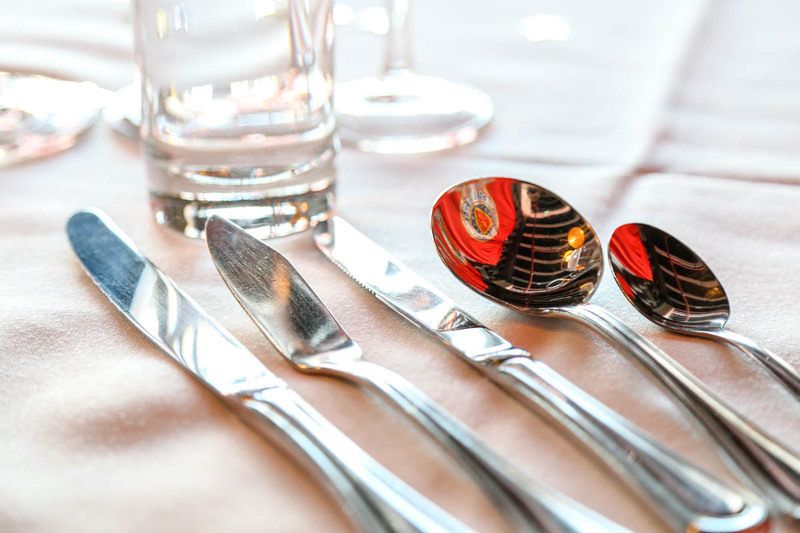 The service staff were prepared and got the food out quickly and efficiently in an unhurried and friendly manner. Non-culinarians don't recognise the attention to detail and the amount of preparation that goes into every dish. The fact that the students devised the dish, created the dish, presented the dish and talked about the dish - I think this is a huge credit to them and the school. Any advice you'd give to students who are starting out in the industry? There has always been a huge demand for good talent within the hospitality industry. You can go into almost any kitchen within New Zealand and they'll always be looking for fresh talent to give them a competitive edge. This is a generalisation but it's fundamentally true. If they've studied at Le Cordon Bleu New Zealand then they have the fundamental skill set needed; the only other attributes required is perseverance and the willingness to be a hard worker. If students starting out have these three attributes, they will go far.